When most people visit Miami for the first time, they end up in South Beach (SoBe). 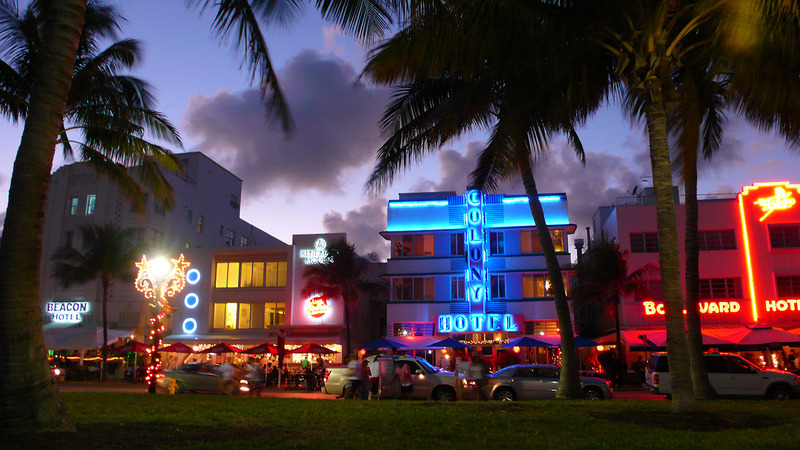 The lifestyle in South Beach is unlike any other in the country. The most beautiful people combined with a tropical Florida lifestyle embodies what anyone imagines when thinking of living in Miami. South Beach lofts take the Miami lifestyle one step further with their contemporary “Miami” architecture and tropical feel that comes with living there. 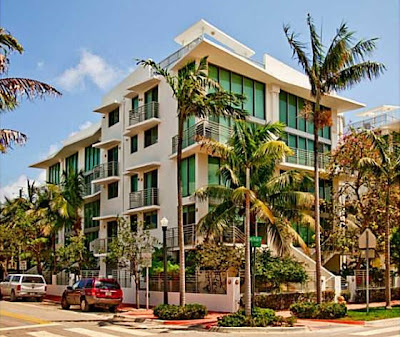 With loft condominiums in South Beach, residents live in smaller boutique condominiums with a significantly smaller number of homes than in the high rise buildings. The Lofts at South Beach are located at the edge of the Venetian Causeway offering easy access to the action of Downtown Miami as well as Lincoln Road in the opposite direction. As the only SoBe loft condominium with direct Biscayne Bay views, this exclusive home offers the ideal SoBe lifestyle in a serene setting. 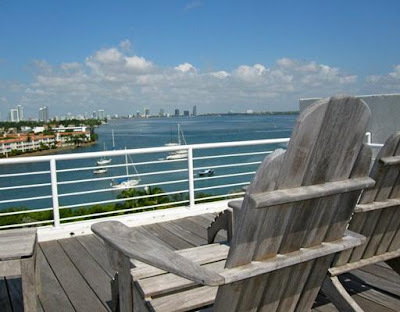 Each home features the best of everything with open and airy living areas, European style kitchen with high-line cabinets, counter tops, and stainless steel appliances as well as oversized, impact resistant windows that overlook the majestic Biscayne Bay. Built in 2004, The Lofts at South Beach is a five-story building that has office and retail space on the first two floors with 24 units scattered between remaining three stories. Residence sizes range from just under 1,000 square feet to over 2,600 for a penthouse loft that was redesigned by combining two units into one larger one. Residents enjoy a rooftop terrace, gated electronic intercom access, indoor parking and a wonderful heated pool. In the past 12 months, five units have sold with sale prices falling between the upper-$200s and $600K with the average number of days on the market at 47 days. Currently, the penthouse loft is listed for sale with a list price at $1.5 million. 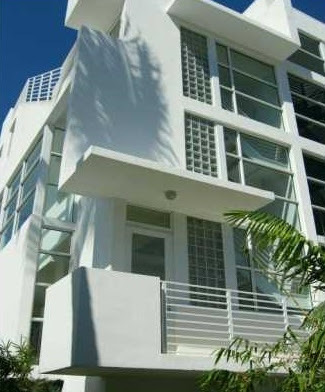 Built in 2006, Claris is situated in the chicest section of South Beach known as South of Fifth (SoFi). This is a unique loft condominium in that it consists of two buildings with the front building housing four townhouses and the back building housing three tri-level loft residences all surrounded by lush and tropical landscaping. Just three blocks from the beach, it is a very exclusive address because of the small number of residences. The loft residences feature floor to ceiling high-impact windows that showcase the most amazing views and private roof-top terraces in addition to exquisitely modern kitchens with high-end appliances, counter tops and cabinetry. Other appealing characteristics include private garages which are uncommon in SoBe as well as 25-foot ceilings. The only unit listed for sale is priced just under $1 million. No units have sold in the past 12 months and after seeing a loft at Claris, you will know why. This is absolutely South Beach living in its truest form. When seeing the word “Absolut,” affluent comes to mind. With Absolut Lofts, this rings true. This loft condominium is located in exclusive SoFi and features only 20 split-level units scattered around five stories. There are two styles of residences at Absolut – garden lofts and penthouse lofts. The garden lofts are distinctive in that they have their own private entrances as well as small courtyards while the unique characteristic of the penthouse lofts are the private roof-top terraces. Designed by famed architecture firm, Kobi Karp (1101 Brickell), Absolut Lofts were built in 2005 and offer a very chic lifestyle to those who have the chance to call this address home. Current list prices fall between the mid-$600s to upper-$800s with sale prices of the two that sold over the last 12 months in the same range and the average number of days on the market at only TWO days. For investors, monthly rentals range from around $3,000 to over $4,000. Industry Lofts embody the true loft experience with its industrial aesthetic design. Originally a telephone company, the residences feature exposed ceilings, A/C ducts, and other loft characteristics. Zoned live/work, this is ideal for those who have the desire to live and work in the same location. 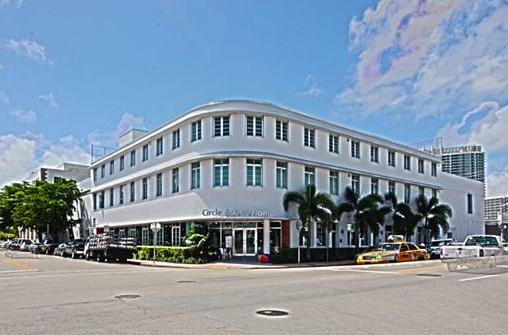 With retail on the first floor and a total of 17 residences on the other two stories, the location of Industry Lofts I perfect as it is one block from Lincoln Road. Inside each residence, there are gourmet kitchens with top-quality appliances and fixtures as well as high ceilings and contemporary finishes. Other great qualities include an elevator and huge roof top garden with a Jacuzzi and sundeck. In the past year, two units have sold with sale prices in the mid-$300s and mid-$400s and the average number of days on the market at only 30 days. For investors, rental rates are anywhere between $3,000 and $4,000 per month. While there are more lofts in South Beach, the number of opportunities to purchase a loft condominium is few and far between. Too many to name, when one is listed, it is gobbled up virtually within the snap of a finger which is why it is so important to work with a Miami Realtor who has his finger on the pulse of the market and even more important to be ready to buy. Lofts in and of themselves are very contemporary and cool but put them in tropical South Beach and they also become very exotic. There is nothing like living in a South Beachloft.